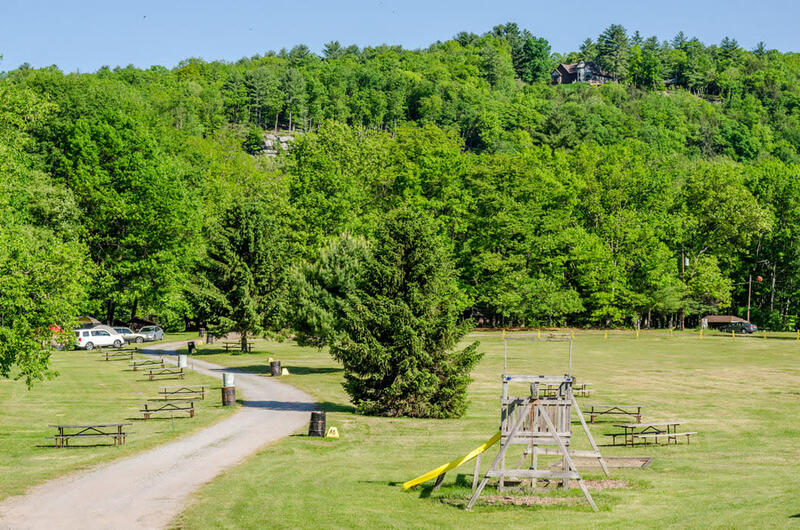 Lander's largest and most popular location, the Narrowsburg Campground, serves as the midpoint for most river trips. Local restaurants and shops are within easy walking distance for leisurely afternoons in town. 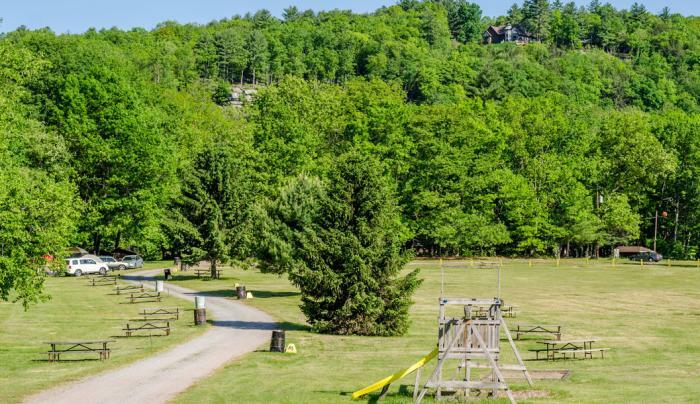 With wooded, riverfront, lean-to and open field sites as well as many sites offering electric, Lander's Narrowsburg Campground is an excellent, flexible choice for groups. Raft, canoe, kayak or tube from this location.